Gearing up for 2019 already? 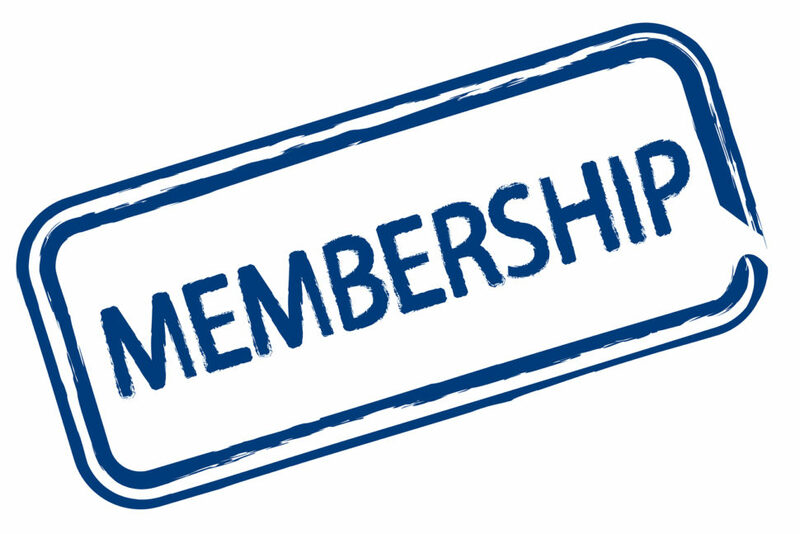 Well consider renewing your 2019 Instructor Membership anytime after October 1, 2018. Cost is $90 + tax (or $20 + tax if you are a Waterfront Instructor only). You also have the optional choice to opt-in to your Regional Member Association fee if one exists in your province. Simply login to your Paddle Canada Instructor account, click ‘My Membership’ and then ‘Renew My Membership’ anytime after October 1. Why should I renew now? Receiving the full year’s worth of your Rapid Media magazine subscription. Ability to create and advertise your 2019 courses on the Find a Course web page (Canadians look at that link every week to find courses in their area. This is a great advertising tool for you and your business. Take advantage of it!). Ability to take advantage of the Instructor Purchase Program discounts. Only those with a 2019 Membership will be able to order discounted products from the participating vendors come the new year. Your membership dollars also continue to support Instructor Development resources, manuals, office support, your Instructor account and opportunities to attend Professional Development clinics, plus advocacy work Paddle Canada does with various levels of government on issues related to paddlers. Some examples include best practice standards, regulatory, access or environmental issues.